As a watch collector, you will need to have proper resources in order to prevent from buying fugazzis, frankenwatches, put-togethers, fakes and so on. One of the advantages of collecting Rolex watches is that there are a lot of books and other publications on their watches to help you with this. Collecting Rolex watches – especially vintage models – can be a snake pit as we’ve mentioned a few times in the past. Even if you aren’t a newbie to [Rolex] watches, it won’t hurt to come prepared. The books by Guido Mondani Editore are being regarded as the most complete and best documented works of art on the subject. 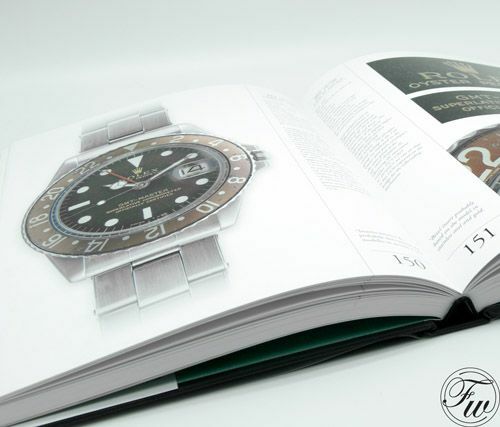 Although they carry books on Panerai, OMEGA and Patek Philippe as well, they are best known for their Rolex books. Specialist in vintage and rare Rolex watches and friend of the show, SUBGMT, donated this wonderful last edition of the Collecting Rolex GMT-Master book by Mondani to Fratellowatches. Worth 350 EURO (or just over $430 USD), this is your chance to get finally get one of the Mondani books for free. We admit that the price tags are hefty on these books, but if you are a serious collector or enthusiast, you know that they will pay back in the end. If you are a fan – like us – of the Rolex GMT-Master line-up (we did an extensive report on this collection here) this book will certainly brighten your day. So, what do you need to do in order to win this copy? Easy! As simple as that, and we are going to draw a winner on Monday the 27th of August! However, make sure that you followed all three steps in order to get a chance to win this book! Yes, we will ship world wide! 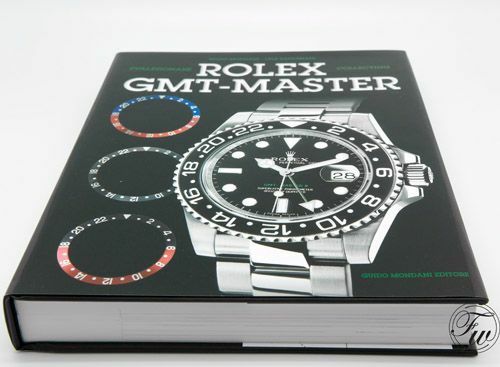 More information about the Collecting Rolex GMT-Master book can be found here. Update: Our reader Balazs Ferenczi won the contest! He will receive the book shortly.